If you deck your baby out in the Armani Baby range of clothes, then sure: kids are expensive. But there's a lot to be said for the argument that kids are expensive as you make them. For example, when I had my firstborn we used the crib I slept in when I was a baby myself. We did not buy a complete nursery, but used my old changing table. And when it came to baby's clothes, I bought a lot at H&M. Or second hand. As the kids got older, there were of course additional costs. For example I invested greatly in wooden blocks. It seemed like a solid investment! I pictured my kids building castles and playing for hours on end. But unfortunately stock in wooden blocks plummeted as soon as the kids spotted bright plastic toys that made screeching noises. It wasn't until high school that I started to really feel the financial strains. But even then, it was very do-able. There are lots of great second hand shops where you can get lovely clothes. You don't have to break the bank to look good. 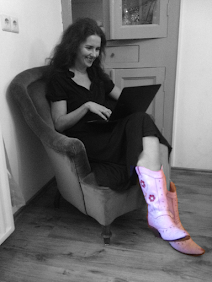 I get my own boho style look straight from the English eBay website. If you teach them money doesn't grow on trees at an early age, they won't expect it to! 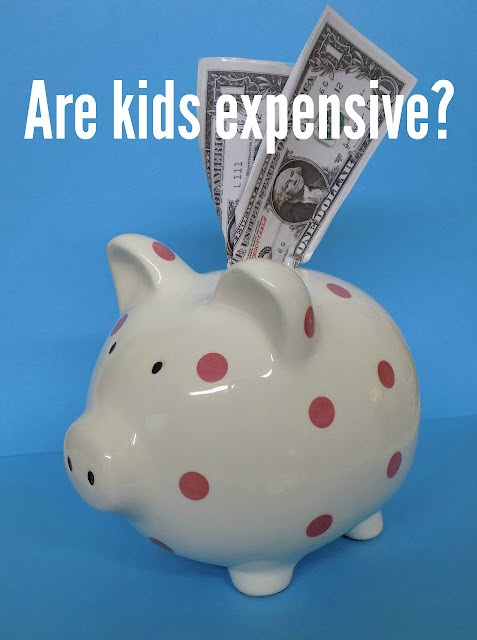 Do you think children are expensive? I think you have brought up a very important subject that all parents should take time to consider. We will feature this post to lift its profile. It is crucial to paying down debt.